Betty Lorraine Gatten Leonard, 86, of Marietta, Ohio, died Thursday, December 14, 217 at Harmar Place in Marietta. She was born November 19, 1931 in Monroe County, Ohio to Charles and Edna Briggs Barnard. Betty was a 1949 graduate of Woodsfield High School and received her Bachelor's in Education from Ohio University. She was a teacher for 30 years for Frontier Local Schools, teaching at Newport Elementary School, retiring in 1996. 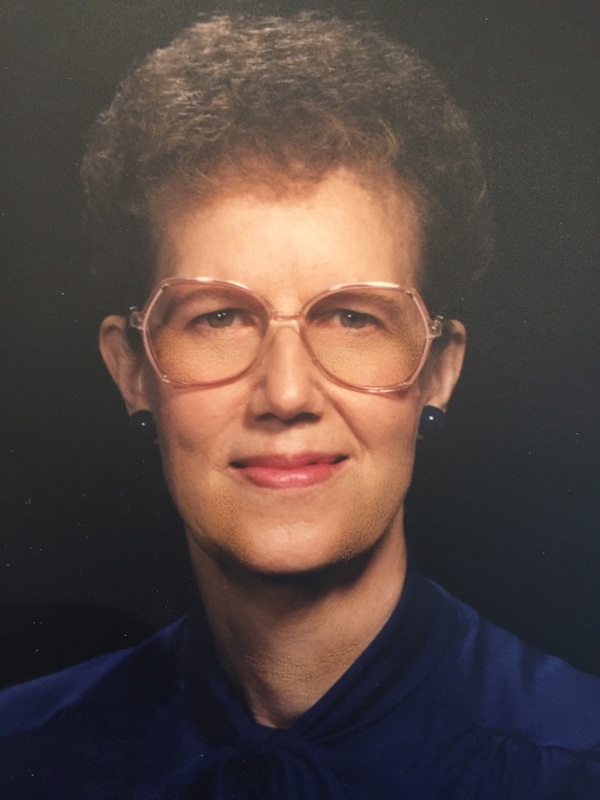 Betty was a member of the Washington County Retired Teachers, the O'Neill Senior Center, and she enjoyed tai chi and loved to travel the world. She is survived by two children, Joy Cowdery (Joe) of Marietta, and Jeff Gatten (Raida) of Los Angeles, CA; five grandchildren, Aaron Cowdery (Kristi), Ben Cowdery, Dylan Cowdery (Tina), Megan Stainback (Matt), and Jennifer Gatten (Martin Grega); five great grandchildren, Peyton, Rowen, Jaxon, Daisy and Ryan; and her cousin, Darlene Duffer. She was preceded in death by her parents and husband, Charles "Chuck" Leonard, whom she married in 1979. Betty's celebration of life will be from 1 to 3 p.m. on Saturday, December 23, 2017 at the Marietta Chapel of Cawley & Peoples Funeral Home. Private burial will take place at the convenience of the family. Donations may be made to the Humane Society of the Ohio Valley, 90 Mt. Tom Road, Marietta, Ohio 45750. To send flowers to the family of Betty Lorraine Leonard (Gatten), please visit our Heartfelt Sympathies Store.